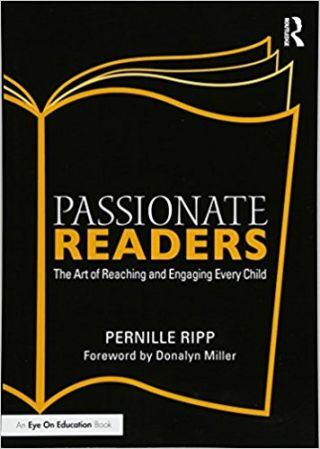 One of my favorite indulgences is to read a good book, and since there is no better time than summer to do this, I was happy to see that middle school teacher and author Pernille Ripp will launch her Passionate Readers Facebook group on June 17. In this online bookclub, educators can share their favorite pleasure reads as well as share ways they plan to re-energizing themselves over the summer. For most educators, summer reading is often a blend of escapism and professional development, balancing relaxation, reflection, and planning. What will you be reading this summer? Share your favorites in the comments below.